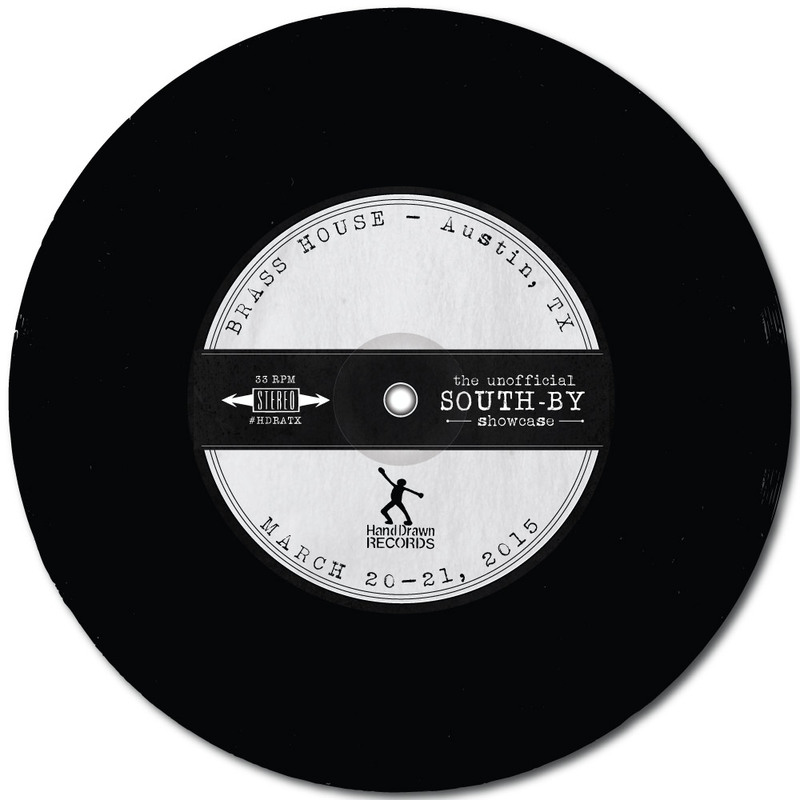 North Texas based label, Hand Drawn Records, hosts it’s second annual unofficial South-By showcase, coinciding with the famed music weekend on Friday, March 20th and Saturday, March 21st at Austin’s Brass House. Check out this playlist of the performing acts below and you’ll clearly hear why this year’s event is bound to rank amongst the top unofficial shows of the South-By weekend. NewerSTYX light up Billy Bob’s in Fort Worth with a rousing performance.